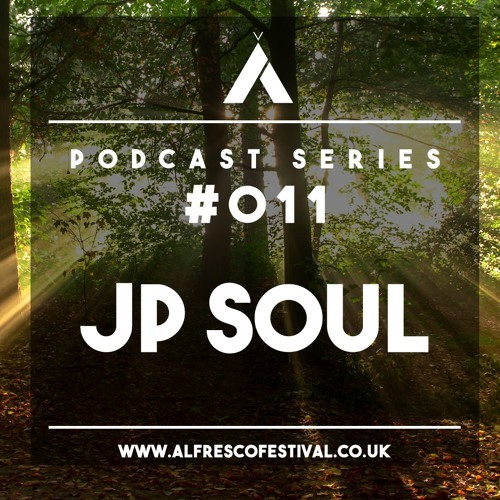 A superb mix here from JP Soul of Roam Recordings. We delighted that you can catch him live on the Saturday of 2018's Alfresco festival playing for the Marseille crew La Dame Noir. Wow, this is dope! What it's called? Thanks for the inclusion mate .. great mix !! Jeez - what is this beaut?! <3 waiting for the release! Thumping track! Track listings, ur killing me!